A new digital inventory system has been launched, which uses a mobile phone app. 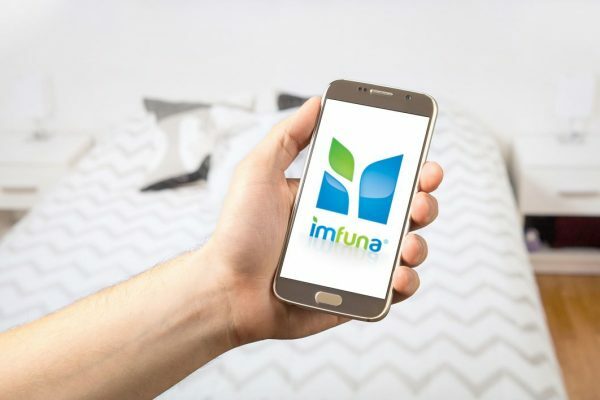 Imfuna Let has been developed by Jax Kneppers, who said it dragged inventory taking ‘into the 21st century’. 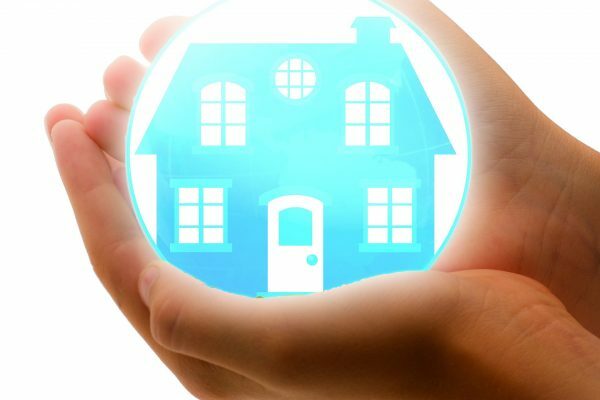 The app enables the user to collect data at the property in a standardised format as well as take unlimited digital photographs. It also includes dictation and transcription features. After the data is collected, the user can then access the Imfuna portal online and check, edit, make additions to and tailor the report, including amending any dictation notes. The online platform provides secure storage of the inventory. The report can be easily shared with the relevant parties and all further comments are automatically date and time stamped to provide a reporting trail. Howdy! I just want to give a huge thumbs up for the great information you have on this post. I like what you guys are up also. Such smart work and reporting! Carry on the excellent works guys.